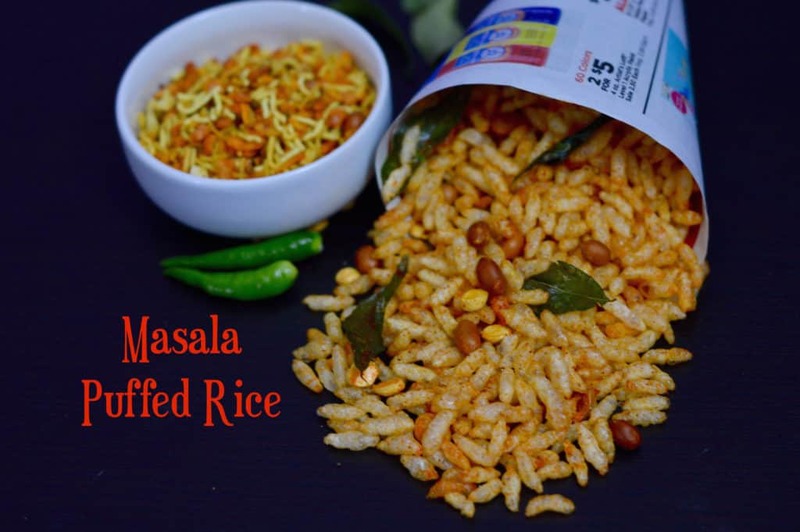 Today I’m sharing my favorite variation of Maggi, Spicy Vegetable Masala Maggi. 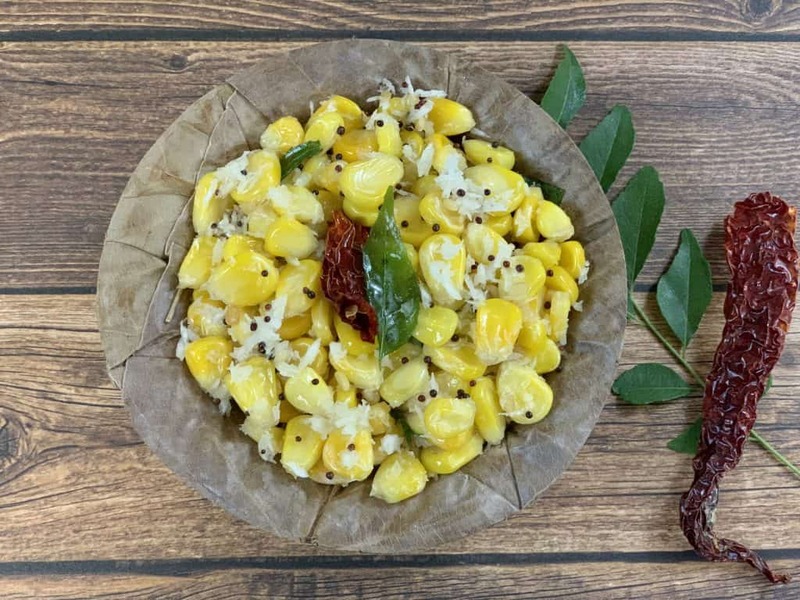 It’s a street style dish and new way to add colorful vegetables to the regular maggi and make it into a healthy dish. 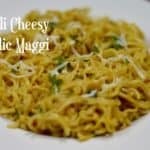 Maggi is the most loved instant noodles in India. 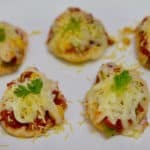 It is loved by people of all age groups, be it kids or adults.It is the perfect snack recipe to curb those late night hunger pangs or when you are lazy to cook lunch or dinner.Also try my other maggi favorite variety Chilli Cheese Garlic Maggi . 1. Heat butter or oil in a pan. Add ginger-garlic paste, onion and sauté till onions are soft. 2. Add tomatoes, mix vegetables and Stir-fry in high flame till they are 90% cooked and they have still little crispiness left. 3.Add water , maggi masala, red chilli powder, garam masala powder and mix well. 4.Bring water to boil, and add maggi noodles ,close lid and cook for 2-3 minutes or until water is absorbed. Stir in between. 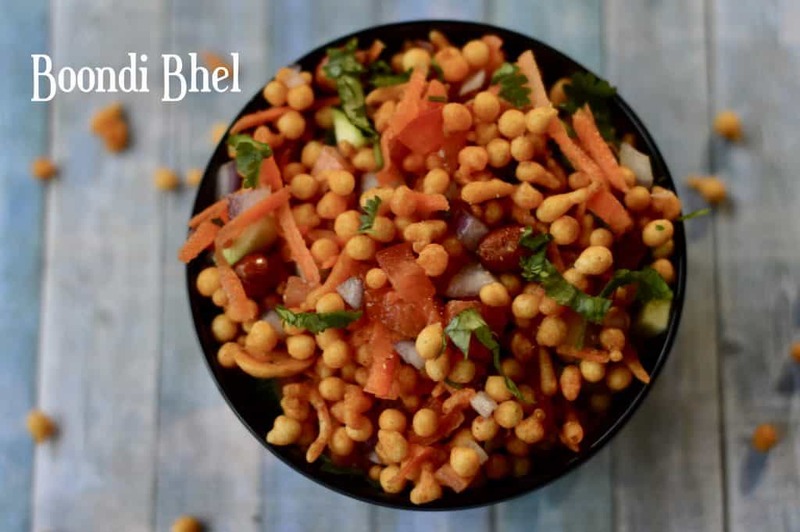 5.Finally sprinkle chaat masala and switch off the flame. 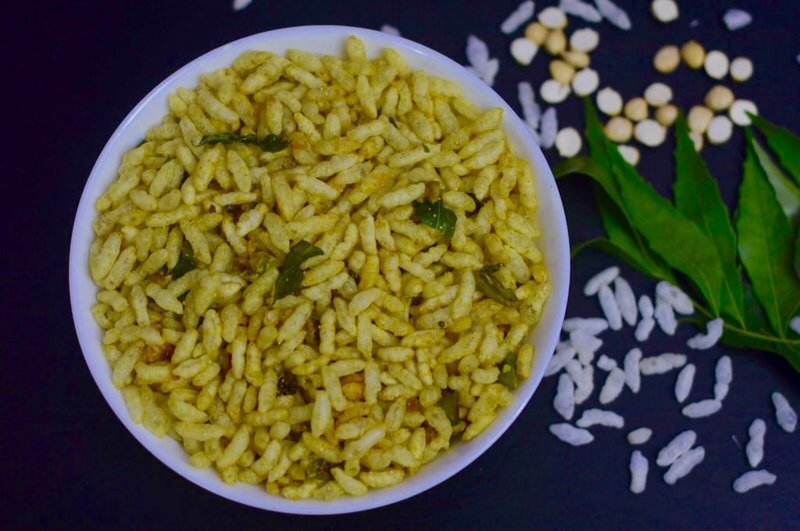 6.Garnish with chopped coriander leaves and serve hot. Heat butter or oil in a pan. Add ginger-garlic paste, onion and sauté till onions are soft. Add tomatoes, mix vegetables and Stir-fry in high flame till they are 90% cooked and they have still little crispiness left. Add water , maggi masala, red chilli powder, garam masala powder and mix well. Bring water to boil, and add maggi noodles ,close lid and cook for 2 minutes.Stir in between. Finally sprinkle chaat masala and switch off the flame. 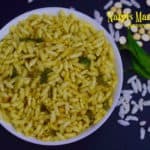 The delicious Street Style Spicy Vegetable Maggi Noodles Ready! 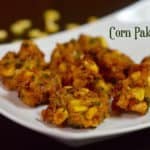 Mix Vegetable Pakoda is an easy to make Indian starter prepared with mixed flour, chickpea flour and few spices. Cut all the vegetables lengthwise,and finely chop spinach,coriander,curry leaves,ginger and green chillies. 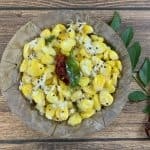 In a large mixing bowl ,add all ingredients except rice flour and besan ,mix well and squeeze so that mixture releases moisture. Keep the oil in deep frying pan,make sure the oil hot for frying. drop the mixture in oil in batches. 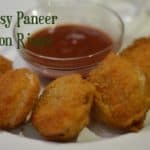 Fry them till are crispy and golden brown color.Sprinkle some chat masala powder on top. 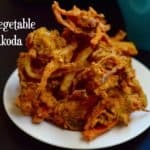 Serve mix veg pakoda with masala tea and ketchup. 1. 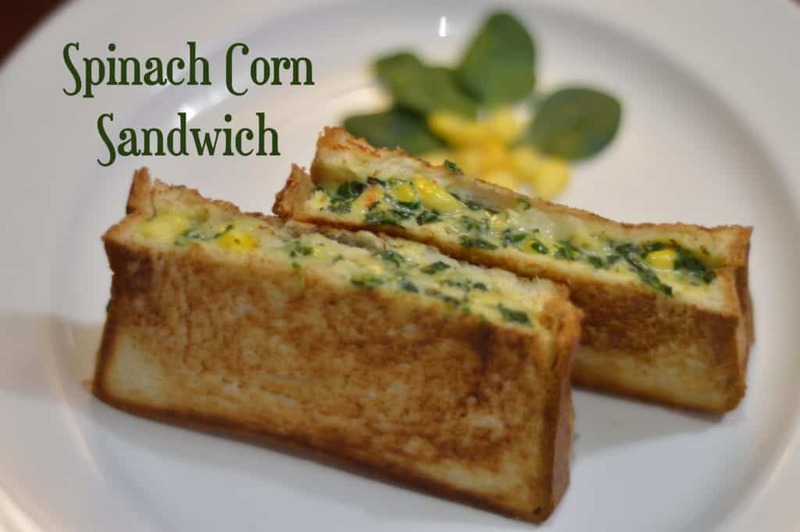 You can use any vegetables of your choice like sweet corn,eggplant,beans. 2. 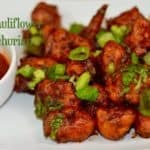 Do not coat vegetables with too much of besan mixture,it will not turn crispy. 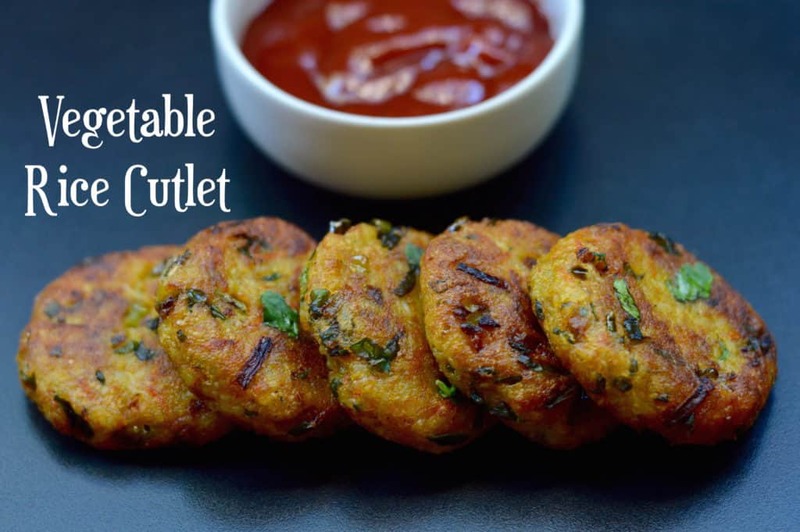 Slice onions lengthwise,shred cabbage,and finely chop coriander,mint,curry leaves,ginger and green chillies. In a large mixing bowl ,add all ingredients except oil and mix well. 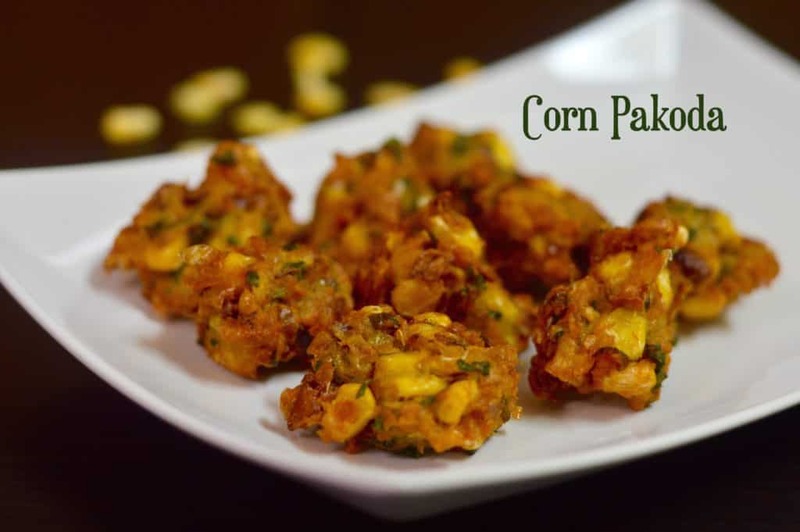 Squeeze and mix well again .Add some water if required.Combine well to make pakoda mixture. Fry them till golden brown colour & crisp. 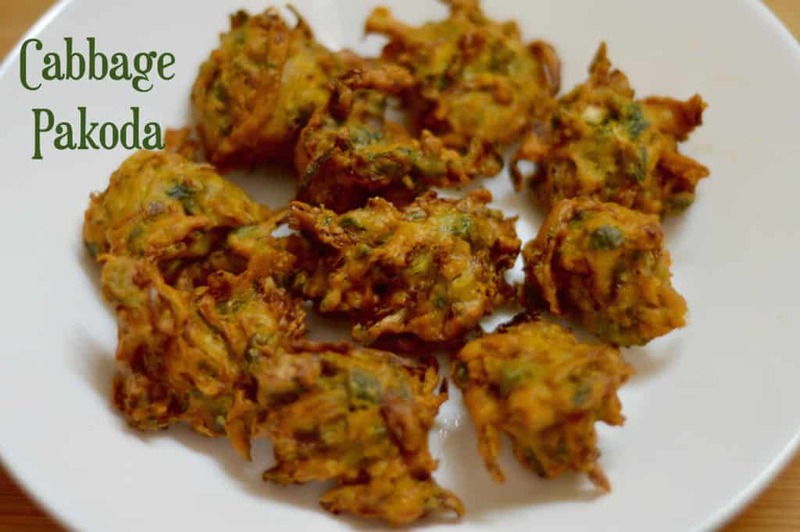 Serve cabbage pakoda with masala tea and ketchup. 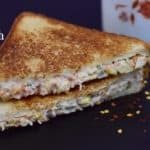 Paneer Bhurji Sandwich is a quick and easy sandwich for breakfast with paneer/cottage cheese filling in it. In a Kadai,add oil,one oil is heated add cumin seeds,onions,ginger ,garlic,green chili,turmeric and saute. Now add tomato and cook until they turn soft. Then add crumbled paneer ,salt and cook for 1-2 minutes. Finally add lime juice and garnish with coriander leaves and switch off the flame. Paneer bhurji is ready . 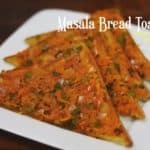 Take bread slices,apply paneer bhurji mixture on bread slice. 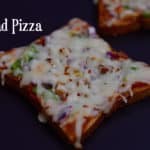 Add some mozzarella cheese on top and close other slice of bread on top. Heat tawa on medium flame,apply some butter and place bread on it. 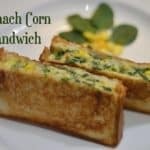 Apply some butter on bread and toast till sandwich becomes golden brown in color on both sides. Once the sandwich is toasted ,serve with ketchup. 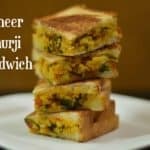 1.Paneer Bhurji is more soft ,when homemade paneer is used. 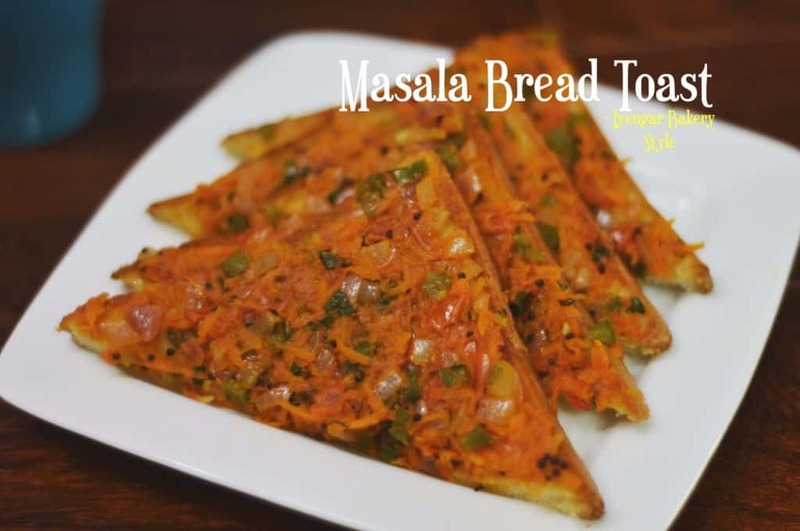 2.Do not over cook bhurji after paneer is added,else turns hard. 3.You can grill instead of toasting on tawa. 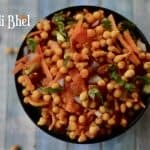 Masala Peanuts Chaat This Chaat recipe is one of favorite tea time snack which can be made in less time and its very healthy too. Take a bowl,add all the above ingredients and mix well. 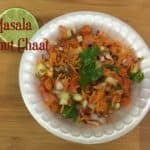 Masala Peanut Chaat is ready and serve immediately. 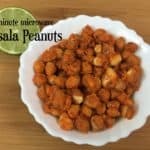 1.If you dont have masala peanuts ,you can also make this by roasting peanuts in a teaspoon of oil and then add the above ingredients to make the chaat. 2.You can also add raw mango pieces instead of lemon juice during the mango season.